Cage (For J.C.). 2016. Acrylic, Oil and Pumice on Canvas. 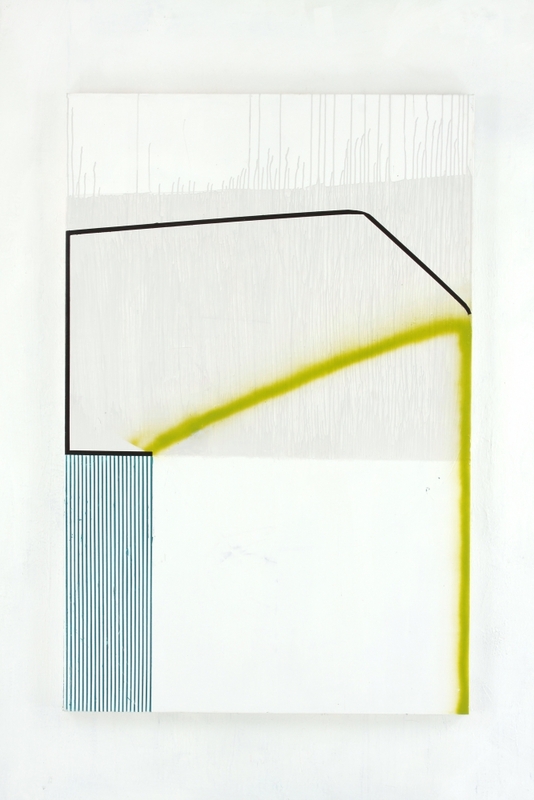 65" x 42"
Gordon Moore: New Work is on view at Anita Rogers Gallery through April 1, 2017.